WASHINGTON — Douglas Domenech, U.S. Department of the Interior assistant secretary of Insular and International Affairs, said $827,812 in fiscal year 2018 grant funding has been awarded to the U.S. Virgin Islands. The funds will serve to provide emergency power back-up for critical facilities, strengthen water and wastewater management, and help protect and preserve historical artifacts. 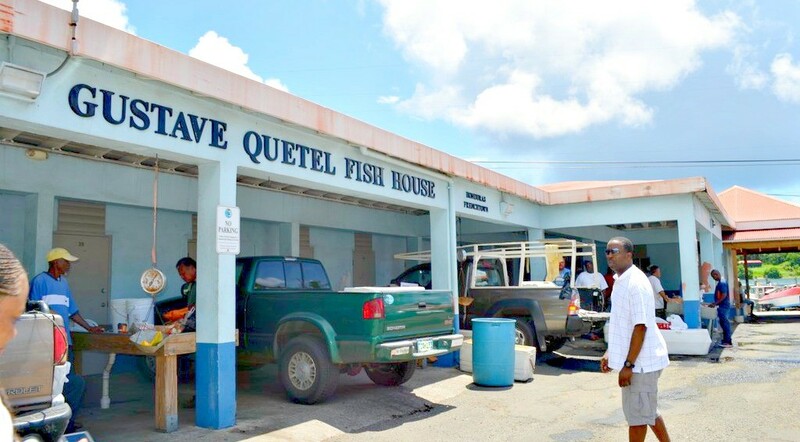 Gustav A. Quetel Fish House – $60,322 to purchase and install a 30 kw generator as an alternative source of energy at this multi-purpose facility. Fisherfolk, both commercial and recreational, as well as produce farmers use the facility to provide fish and vegetable products on St. Thomas. This facility, critical to the local economy and for general sustenance of the populace, was shut down for 45 days following Hurricanes Irma and Maria due to the lack of an alternative source of power. East End Medical Center Corporation – $200,000 to purchase an electrical power generator to provide uninterrupted electrical services at the facility and uninterruptible power supplies to protect from electrical surges. Water and Power Authority – $250,000 for the St. Croix Water System Master Plan to evaluate the water system infrastructure and $117,490 for technical training in the water department. Division of Libraries, Archives, and Museums – $200,000 for restoration, conservation, rehousing, and protection of historic objects, natural history specimens, and other artifacts affected by Hurricanes Irma and Maria. Funds are made available through the Office of Insular Affairs’ Technical Assistance and Maintenance Assistance Programs, according to the release. Applications are submitted from October through May 1st each year. Funds are awarded once OIA receives appropriations from the U.S. Congress until the funds are exhausted. Domenech’s Insular and the Office of Insular Affairs carries out the secretary of the Interior’s responsibilities for the U.S. territories of Guam, American Samoa, the U.S. Virgin Islands, and the Commonwealth of the Northern Mariana Islands, according to the release. Additionally, OIA administers and oversees Federal assistance under the Compacts of Free Association to the Federated States of Micronesia, the Republic of the Marshall Islands, and the Republic of Palau. OIA also supports the secretary’s mission of Fulfilling Trust and Insular Responsibilities through balancing efforts and limited resources towards stronger economic and health capacities, and fiscal accountability in the U.S. insular areas. 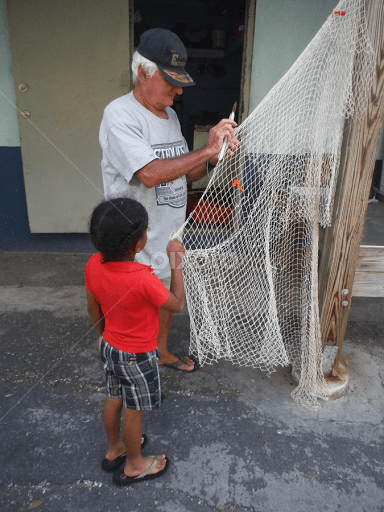 St. Thomas fisherman Andre Magras repairs net at Gustave Quetel Fish House.